Alexander Lamprecht received both his degrees, Master of Science (electrical power engineering) and Bachelor of Science (electrical engineering), from RWTH Aachen University. During his studies he worked at different projects at the Institute for Electrical Machines (IEM), designing, modelling, calculating and measuring electrical machines for application in electric vehicles. In 2015 he completed an internship in the corporate research department of Robert Bosch (S.E.A.) Pte Ltd in Singapore and worked with large lithium-ion battery modules for PV-driven home energy storage applications. 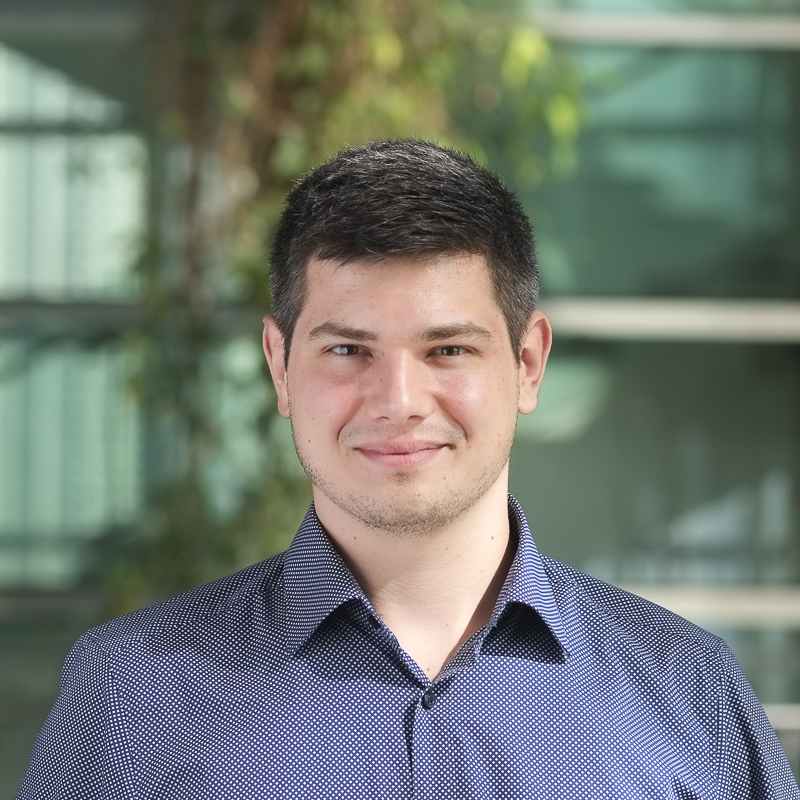 He wrote his Master's thesis in collaboration between the Institute for Power Electronics and Electrical Drives (ISEA) and the Robert Bosch GmbH, where he implemented a model of a 3 Level NPC inverter and analysed it regarding its application in electric vehicles. His field of expertise includes electric vehicles (EV), lithium-ion batteries, battery management systems (BMS), power electronics, modelling and analysis of electrical machines and finite element method (FEM) analysis. His interdisciplinary knowledge about the drivetrain of electric vehicles enables him to develop elaborate solutions for future EV applications. Currently he is working on distributed battery management systems and is in charge of developing balancing and communication strategies for smart lithium-ion batteries.